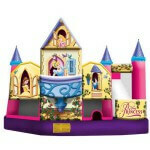 Looking for a Bounce House in Broward County? VOTED #1 Best Source of BOUNCE HOUSE PARTY RENTALS in Broward for 2018! Looking to plan a unique party? 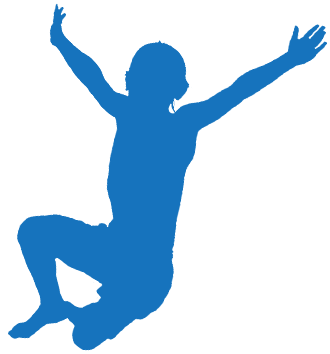 Try a bounce house rental in Broward! Planning a party is no easy task. Making it unique and distinctive is even trickier. 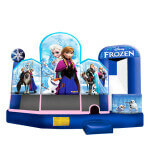 Luckily children of all ages love bounce houses, and Extremely Fun has a massive inventory of incredible bounce house rentals Broward. 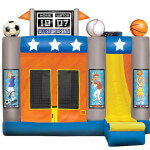 Children won’t be able to hide their smiles when they see a fun, colorful bounce house inflatable waiting just for them. 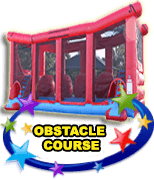 With the ability to provide an entire day’s worth of fun, parents love our bounce house rentals because of their amusement and safety factors, and affordability. Planning your next unforgettable celebration is about to get a lot easier. When it comes times to choose the perfect bounce house rental for your child’s party, there are a few factors to take into consideration. First, what are the age ranges of your guests? 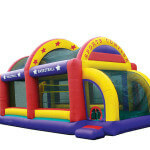 Our inventory includes bounce houses that are ideal for younger, smaller children all the way to teens+. Next, consider the size of your available space. 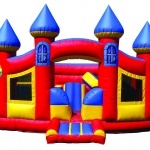 From smaller, compact sized inflatables to jumbo-sized bounce houses, we can help you choose the correct one for your yard size. Other things to consider include your party’s theme, colors, etc. 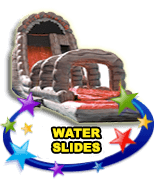 Plus, do you want to add an extra dose of enjoyment and choose a bounce house that has an attached waterslide? 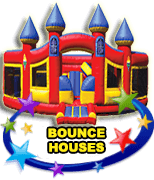 If so, we have a wide variety of those available among the largest inventory of bounce house rentals South Florida has to offer. Now that you are aware of how many options you have when it comes to bounce house rentals in Broward, let’s take a quick moment to discuss the safety of these inflatables. At Extremely Fun, safety is our number one priority. 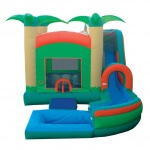 We only rent inflatables that have met or exceeded industry safety levels. In addition, our inflatables contain many other safety aspects, such as mesh siding, nonslip entrance and exit materials and more. Having a unique, exciting and safe party is easy and available to you with just a quick phone call. 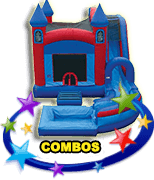 Big or small, Extremely Fun has bounce house rentals in Broward that liven up any party. Offer your guests a chance to enjoy the great outdoors, bounce, splash and have a day full of fun and smiles with one of our rental inflatables. Call to reserve your fun at 954-300-3357. 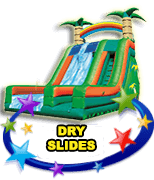 From bounce house rentals in Broward to every party supply you can imagine or need, let us help you plan your entire upcoming party without any stress! 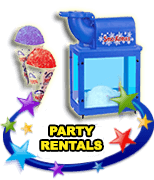 Don’t live in Broward County or need a party rental in a specific city?